2. Wear Your WorkOut Clothes Multiple times WITHOUT washing — clothes last longer — Awesome for Traveling Athletes! 4. You will find NO BETTER solution in the Market Place — GUARANTEED! 5. 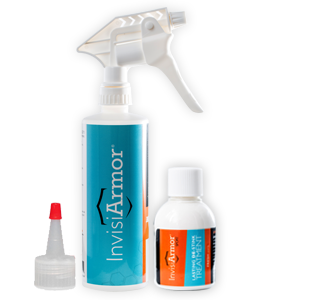 USE InvisiArmor SPORT with 3% Hydrogen Peroxide to Make Your Clothes & Gear ANTIMICROBIAL TODAY! Make your clothes and gear antimicrobial today!